The time-travelling Maths education adventure game covering the latest Key Stage 2 through to grade 9 of the GCSE National curriculum. "It's up to you, the last Mathlete to become the MATHATAR!" The polygons have stolen the Universal Principals of Maths by kidnapping key Mathematicians from History. You must rescue them, re-learn the Maths and reconnect the Universal Principals to save the world, the universe and history. Time-travel through dozens of time zones in an adventure of exploration, covering over 50,000 years. Find, save and learn about the famous mathematicians who created Maths! History beckons. 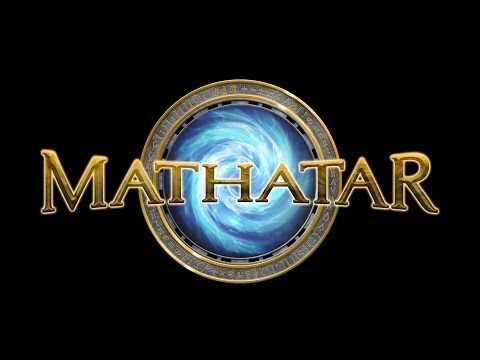 MATHATAR is powered by eMathsMaster. 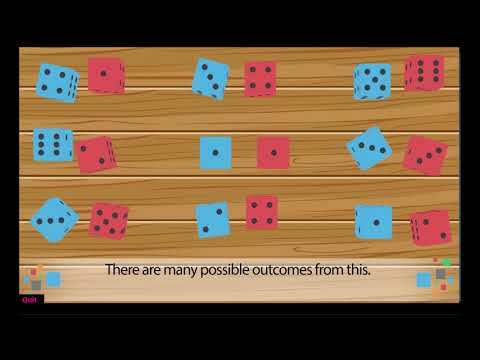 The game includes over 369 professionally narrated and animated Maths Lesson films, followed by thousands of competency based assessment and Maths Questions. It delivers, step by step, real world Shanghai Maths Mastery for the UK National curriculum from Key Stage 2 up to Grade 9 GCSE. All trademarks for Mathatar are owned by Mathatar Limited, and all rights are reserved. The use of the eMathsMaster logo is courtesy of eMathsMaster Limited.